Muddy says: A 15th century wine shop and bar with a modern rustic apartment for rent, The Old Butcher's Wine Cellar is proof food, drink and quality zzz go hand in hand. 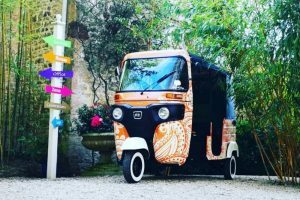 Muddy says: Fun, funky, photogenic and oozing style, Hello Tuk Tuk deserves an invite to every party and can be hired as wedding transport or a photo booth. 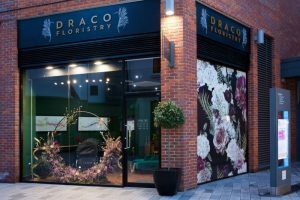 Muddy says: Attention all bouquet lovers and brides who hate toeing the line – Draco Floristry is a florist and wine specialist with an edge. It’s only rock’n’roll, but I like it. Muddy says: Drinks o'clock? 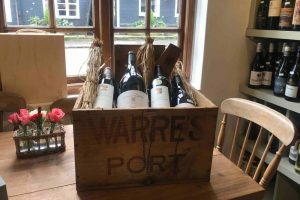 This independent wine merchant in Hungerford offers an exceptional range of wines to quaff, savour or cellar as well as local craft beers, ciders and boutique spirits. Muddy says: Freshly baked, perfectly iced, cleverly creative, these sweet treats are a cut-above your usual Victoria sponge. 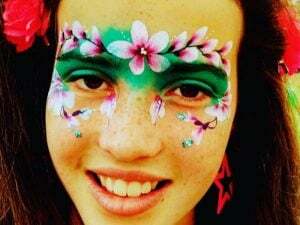 For birthdays, christenings, weddings – or just because. 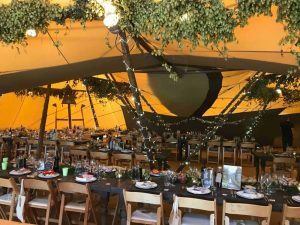 Muddy says: This Muddy Award winner doesn't disappoint, with stylish interiors and foodie credentials – the Michelin inspectors were impressed, and so are we. 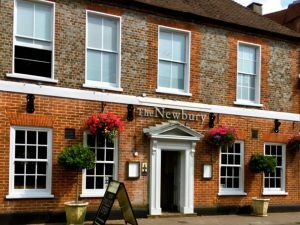 Muddy says: A riverside boutique hotel in Streatley with a grown-up vibe, fab gym and cracking coffee – respect! Dog-friendly rooms available too. 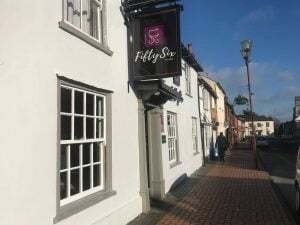 Muddy says: There are 56 reasons to love Bar Fifty Six in Wokingham and they start and finish with great wine. 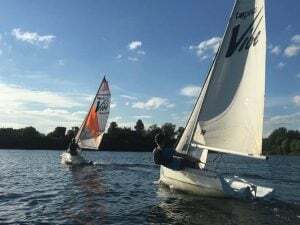 No Sade, no snobs, just a cool place to hang out. 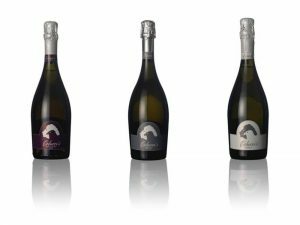 Muddy says: Prosecco Colucci is a premium Italian sparkling wine that's giving the best Champagnes a run for their money – trust me, once you pop you can't stop. Muddy says: Save your carpets and take your do outside. 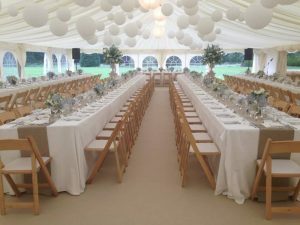 Redcrest Events provide beautiful marquees, handprinted linings and no-hassle organisation.